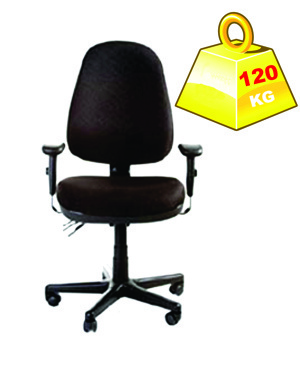 The ACE 600 operator heavy duty chair is a large, sturdy, high back chair. Thick padded seat & back with back lumbar support. Call 0298994359 to know more.